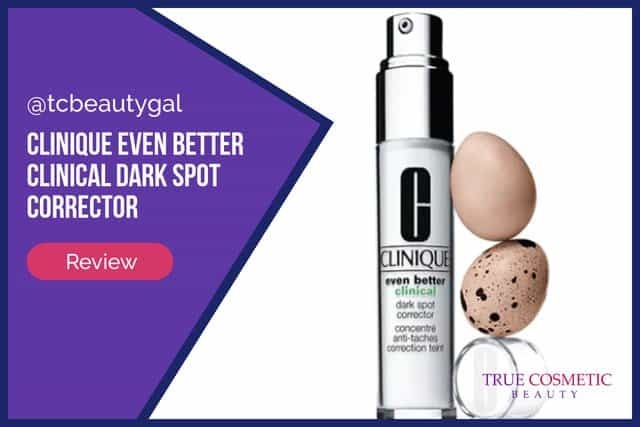 Clinique Even Better Dark Spot Corrector | Is It the Best? Clinique is an extremely popular brand of cosmetics that makes everything from BB cream to mascara and beyond. 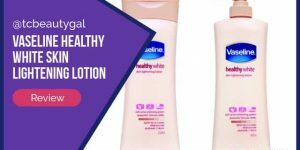 Their products are used by millions of women across the world and can be found in many retail stores including Sephora, Macy’s, Ulta, Belk, and countless others. The brand is well known for quality but is also commonly associated with mid to high level prices. 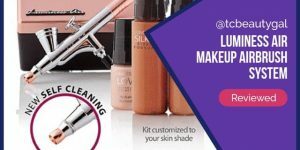 Clinique’s skin lightener is called the Even Better Dark Spot Corrector. Clinique Even Better Dark Spot Corrector is primarily meant to be used to spot treat patches of hyperpigmentation (sort of similar to Proactiv or Garnier) on the skin (dark spots) but is also capable of reducing the appearance of age spots and old acne scars as well. The official website states that after 12 weeks of regular use most users will notice a 58% improvement. It also notes that the product can be used on all skin tones and that the first visible results will being after 4 weeks of use. 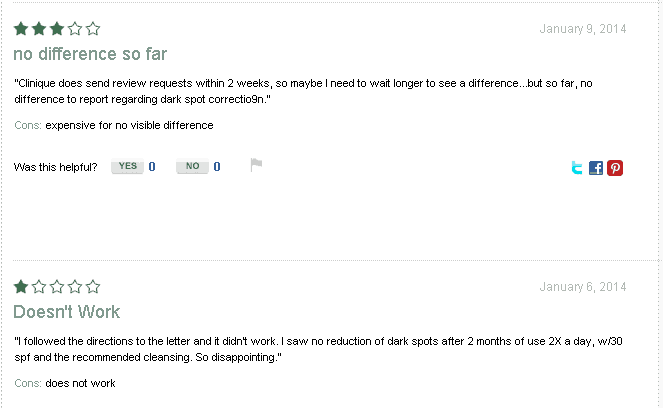 It seems that the Even Better Dark Spot Corrector works well for some but not at all for others. Another “results may vary” case. 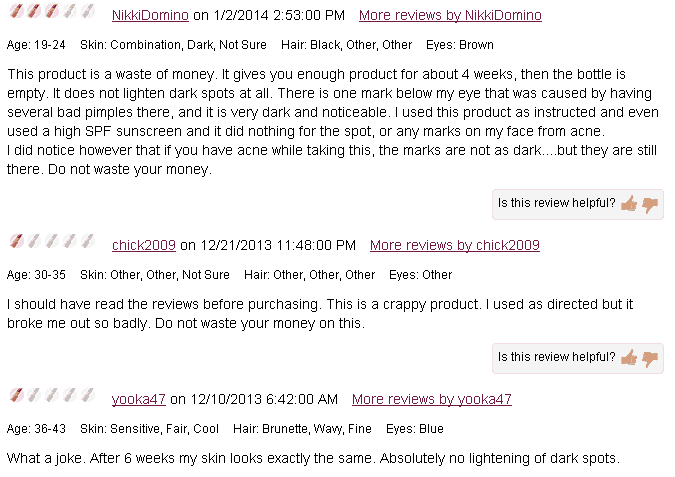 This applies to many cosmetics but the reviews for this product are especially odd. 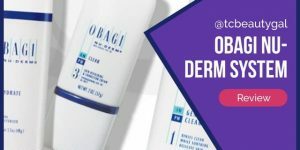 Some users claim they saw great results rather quickly while others stated they used the product for several weeks to 2 months or longer with absolutely no change in their skin. Overall, Clinique is known to produce high quality products. 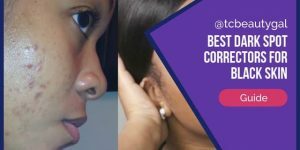 The Even Better Dark Spot Corrector won’t work for every individual but it should at least show noticeable results for most. It is, however, a bit pricey. There are other spot lighteners that are priced about the same that have a higher success rate for people but Clinique’s gets the job done in most cases. 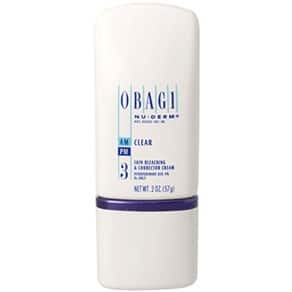 This product works best for spot treatments. If you’re looking to even out skin tones on larger areas of the skin you may want to try something different. Also, it’s not guaranteed that Even Better will work for you. 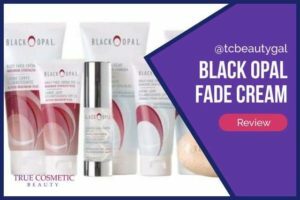 It’s not the cheapest so you may want to consider giving a cheaper dark spot corrector a shot before sinking that money into this one.